We rent these in Rental Qty Lots of 10. If you chose a qty not in lots of 10, we will adjust automatically when we received the web quote. 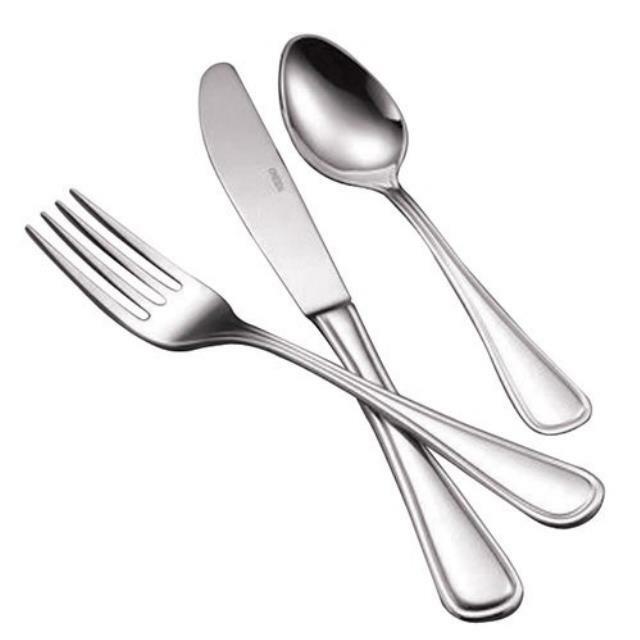 * Looking for flatware rental in Fort Worth for your party, wedding or special event? Check out our extensive party rental catalog or call us today!